The Cool Touch Unity Firm Full Firm 11" Mattress and Hard Wood Foundation by Diamond Mattress at Michael's Furniture Warehouse in the San Fernando & Los Angeles area. Product availability may vary. Contact us for the most current availability on this product. Coils and Support 7 Series Foam-Encased, Nested Wrapped Coils. Made by Diamond Mattress, they don't transfer motion and contour to the individual sleeper for a custom fit and ideal pressure relief. Orthopedic Eco-Flex Plant-Based Base Layer. The CoolSpringGEL Collection, UNITY beds, are hand made in the USA and built to provide maximum conformability with individually wrapped coils to give your body a personalized fit. You'll sleep well with the cool comfort of CoolGEL Memory Foam and layers of Luxurious, High Density Eco-Flex Plant-Based Foam. 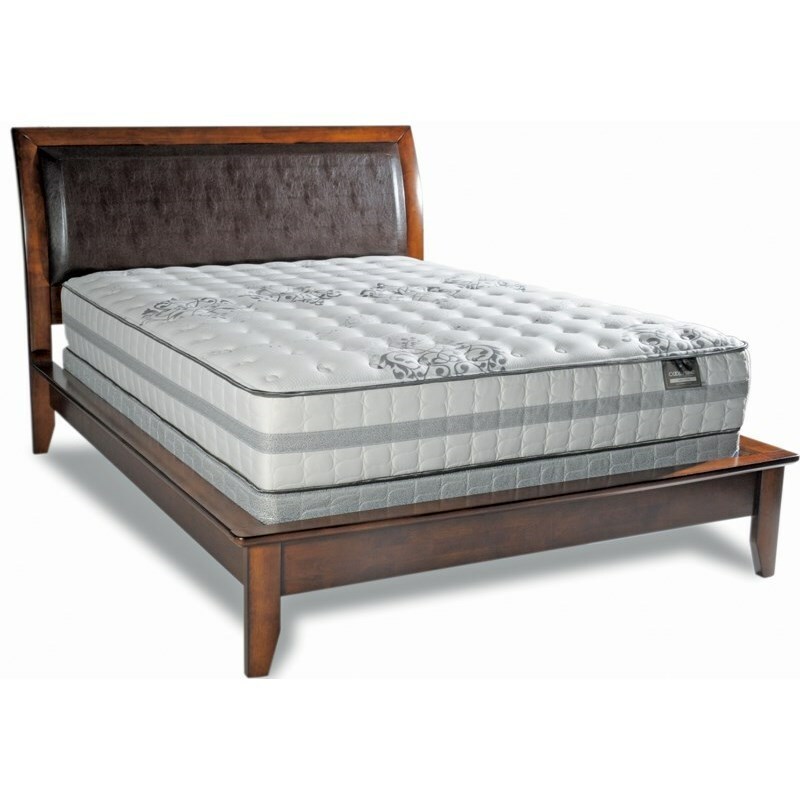 This collection offers three comfort levels to find the mattress that is just right for you. The Cool Touch Unity Firm collection is a great option if you are looking for Mattresses in the San Fernando & Los Angeles area. Browse other items in the Cool Touch Unity Firm collection from Michael's Furniture Warehouse in the San Fernando & Los Angeles area.